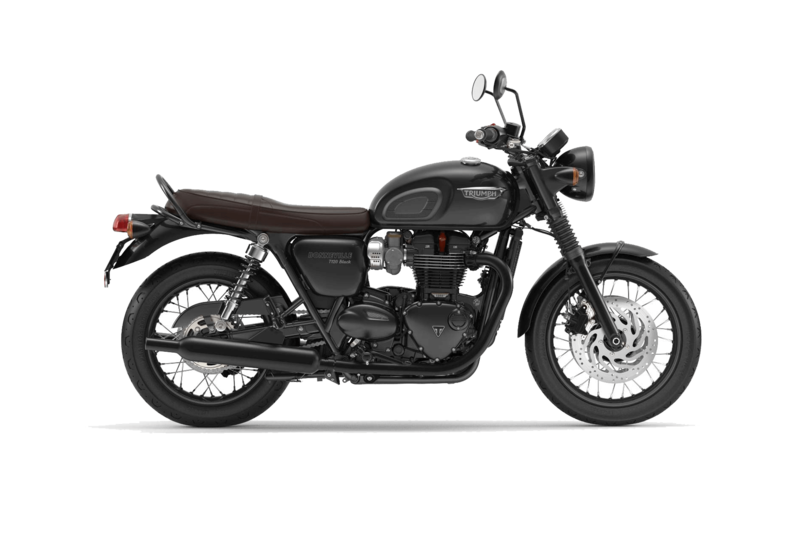 With an advanced new look, the new 2019 Triumph Booneville 120 Black is moody, mean and full of attitude. 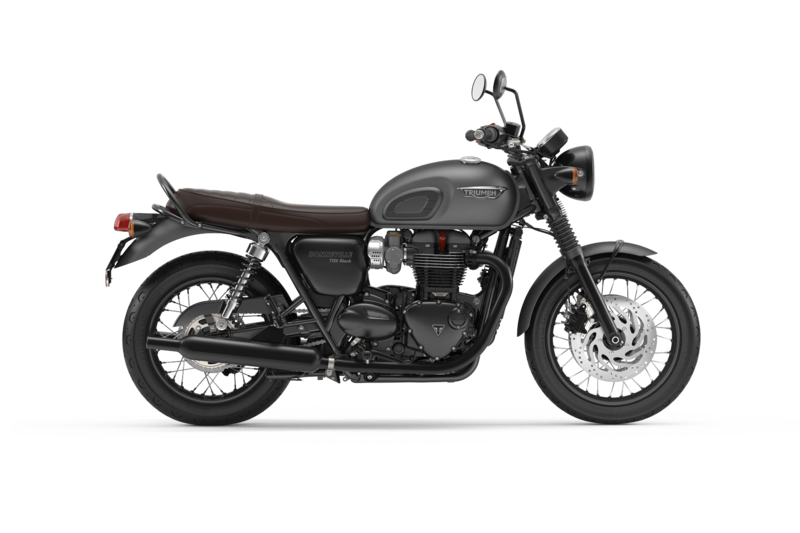 If you are from around the greater Portland, Oregon area and are looking for a new bike, check out our new and used Latus Motors Triumph dealership in Gladstone, OR. Visit us today to check out the many powerful features of the new 2019 Triumph Booneville 120 Black. With the new Booneville 120 Black, drivers can enjoy the entirely blacked out details and components which include wheels, rims, grab rail, mirrors, headlamps bezel and engine covers. Its features like these that take the new Booneville 120 to new levels. Visit us Latus Motors Triumph to schedule a test drive of this impressive bike. Our team at Latus Motors Triumph are here to help you find the perfect bike for your needs. Riding a motorcycle is a lifestyle and we at Latus Motors encourage you to indulge. We invite all drivers to check out our Latus Motors Triumph Loyalty Program to experience all the perks of owning a Triumph. Visit with our team today to learn more about what makes Triumph bikes a cut above the rest.